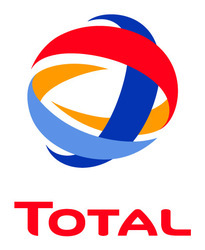 DividendMax»Company Coverage»Country:France»Exchange:Euronext Paris»Sector:Oil & Gas Producers»Company:Total S.A.
Total cut their dividend heavily in 2012 but are projected to raise it to close to earlier levels in 2013. The dividend cover is good to reflect expected dividend increases. They switched from 2 dividends per year to quarterly dividends in 2010.